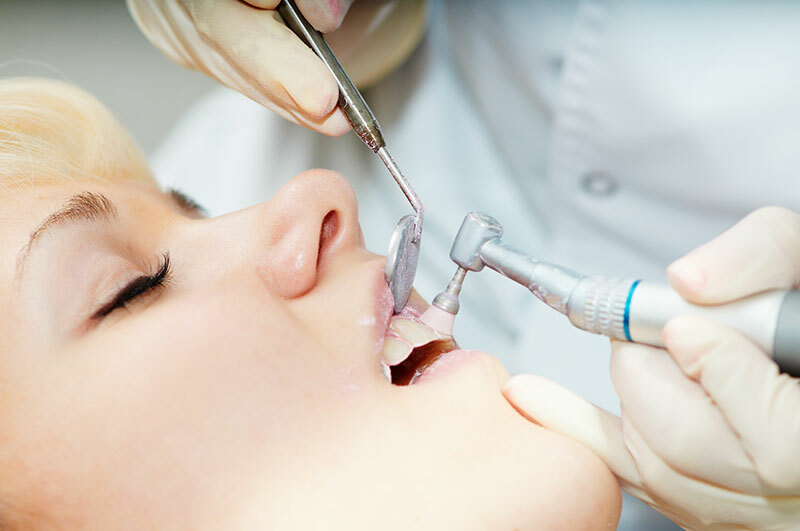 Regular, professional cleanings are imperative in maintaining excellence in dental health, which is why Dr. George R. Hussey and our team provide a dental cleaning in Arlington, Washington, for you and your family. We will brush, floss, scale, and polish your teeth to ensure that they are strong and healthy. Call our dentist to schedule your next check-up.